Our instructors are members who have extensive experience and can help you with grooming, general care and wellbeing of your dog, socialisation and obedience. Most of our Instructors have earned obedience titles both within the Club and externally with their own dogs. 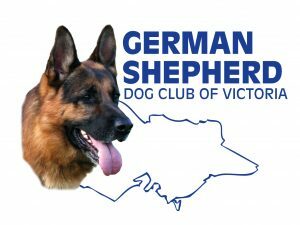 The Obedience Training Committee of the GSDCV run extensive training of our aspiring Instructors which includes; assisting running training classes at Branches. Stewarding at Fun-days, Attending talks and lectures, undertaking written and practical exams, and finally gaining the experience on the ground.